From fiberglass to insulated vinyl, our high-quality siding options block out noise, heat, and moisture. 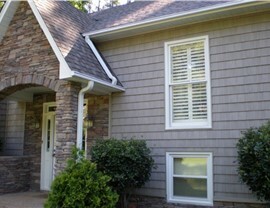 When guests and neighbors view your Birmingham home, one element immediately stands out from the rest: your siding. As one of the largest and most visible elements of your home exterior, beautiful siding ties the whole look together, from the roof and windows to the doors and landscaping. In the same way, however, dated or worn-down siding can seriously impact the curb appeal of your home—not to mention its weather resistance and energy efficiency! 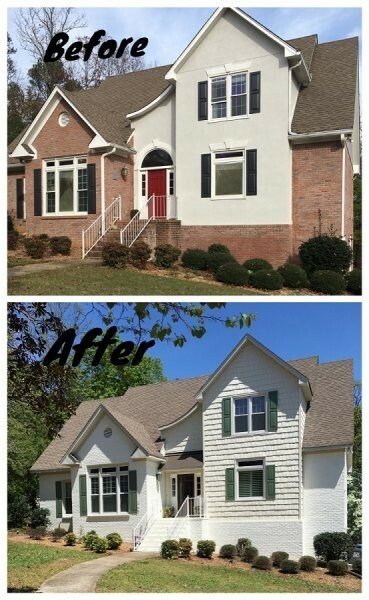 If your home’s siding has seen better days, why not transform it with a beautifully designed and flawlessly installed siding replacement? 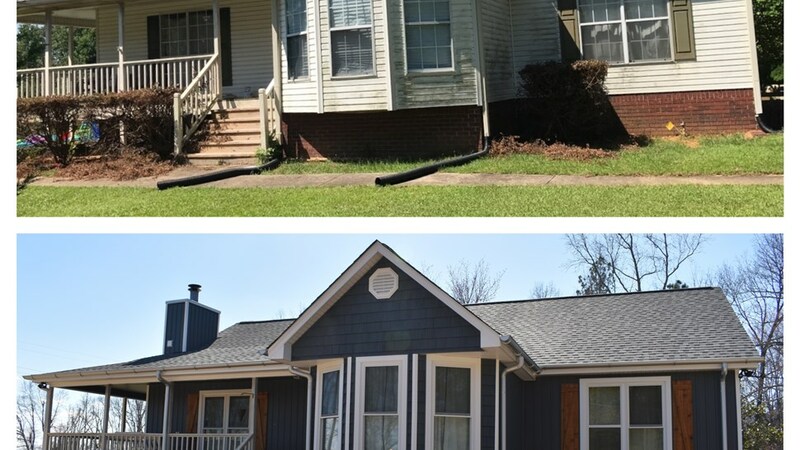 At Blair Exteriors, we’ve been installing high-quality siding throughout Birmingham and the rest of Alabama for more than 50 years, and we’re sure to have the right siding replacement for you. 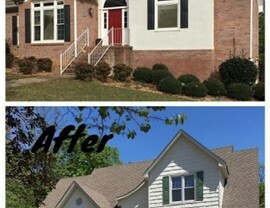 Replacing Siding in Your Alabama Home? Call Us First! 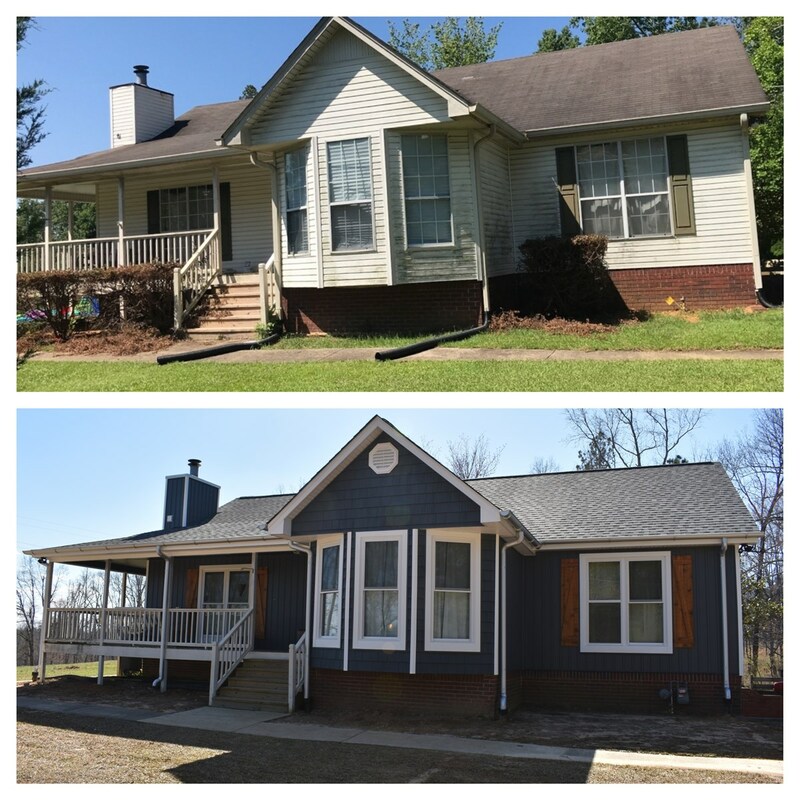 For something as large and challenging as a siding installation, it’s important to choose a Birmingham remodeling company that offers both quality and service—two aspects that Blair Exteriors excels at! Not only have we been replacing siding since 1965; we’ve also maintained an A+ rating from the Better Business Bureau—with zero complaints since 1978! That’s more than 40 years of exceptional service, further reflected by our multiple years as an Angie’s List “Super Service Award” winner. 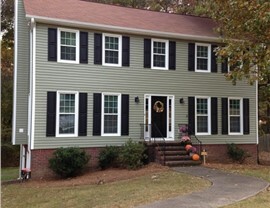 Vinyl: Vinyl siding is both budget-friendly and low-maintenance. Because the color is infused into the product, you won’t ever have to sand or repaint! Insulated Vinyl: To enjoy all the benefits of regular vinyl along with reduced heat and noise transfer, insulated vinyl siding is the perfect choice. James Hardie: Made of ultra-durable fiber cement, James Hardie siding is stronger and longer-lasting than many traditional siding replacement materials. 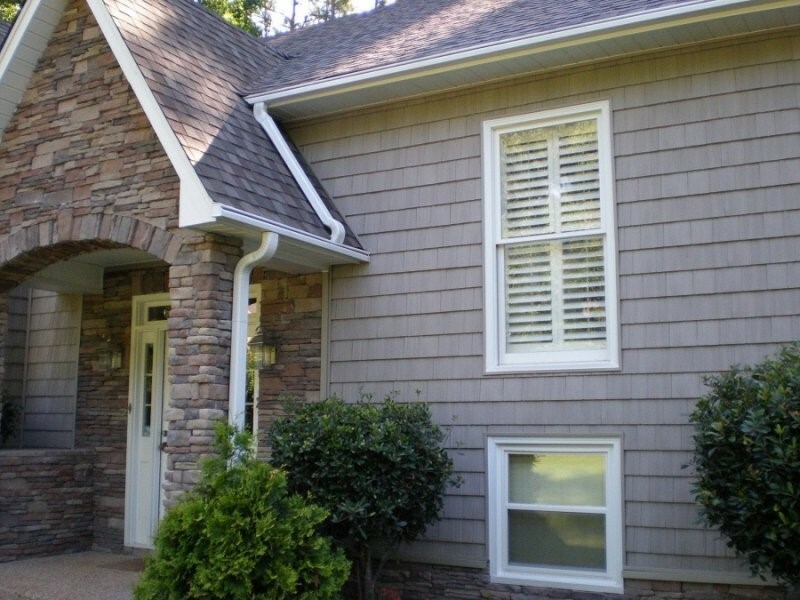 Not sure which type of siding replacement is best for you? Then contact Blair Exteriors today to schedule your free in-home consultation and no-obligation cost estimate! 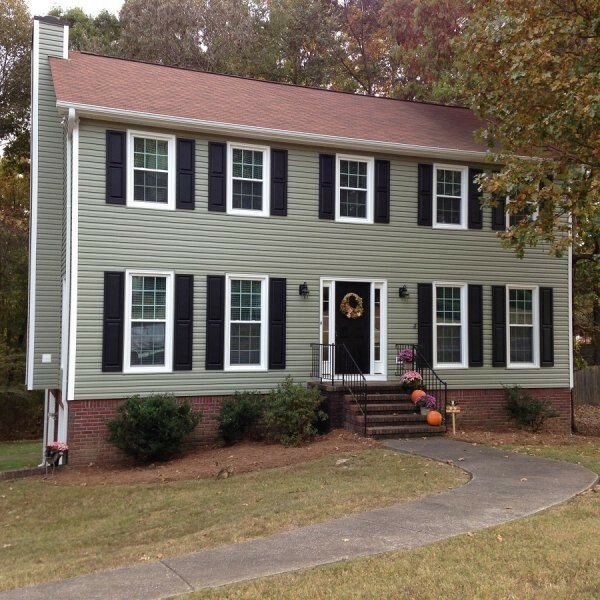 Our licensed and certified Alabama siding installers would be happy to evaluate your home and find the right match for your priorities and budgetary constraints. 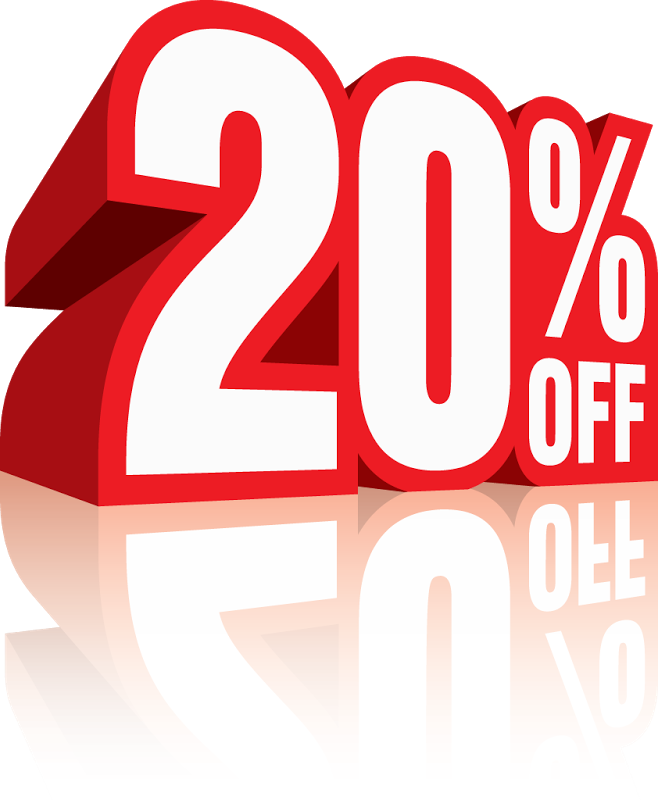 Get started right away by giving us a call or submitting our quick online form now!